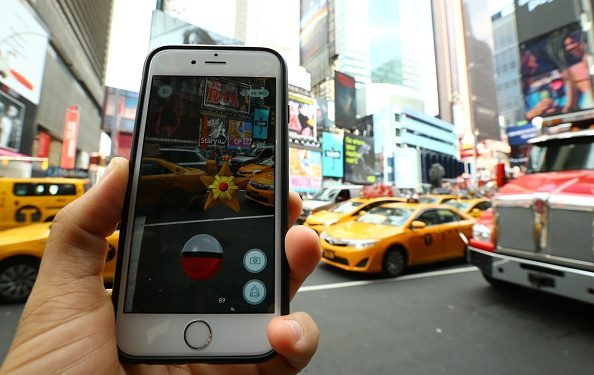 The developer of the most popular game on earth did not anticipate the safety problems of Pokémon Go. Pokémon Go is famous game application not only here in Singapore but around the world developed by Niantic, Inc. There have been reports coming from different parts of the world claiming that players were robbed, got into accidents and trespassed private properties because of the game. 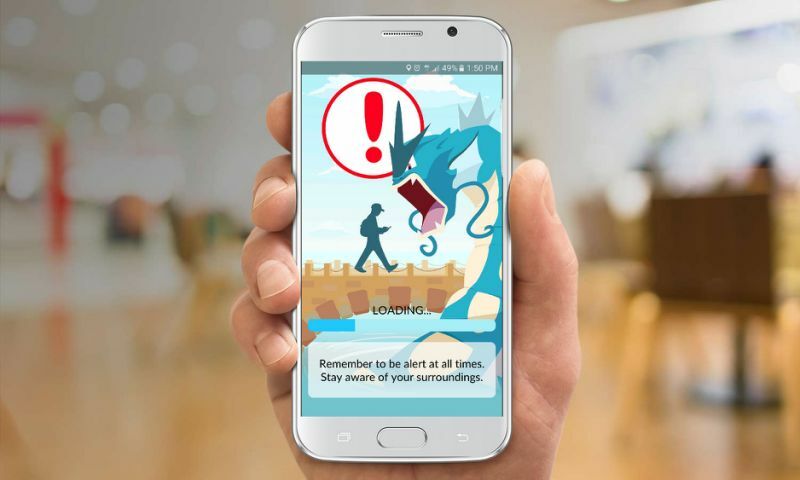 Scout Poke Stops or Gyms first: Most of the Poke Stops and Gyms are in public places but you do not know what will happen if there is too much crowd going. The best way to deal with this is to scout it first before getting comfortable there. Visit the place first and if you found that it is not a safe area, do not pursue. Look for company when going to Poke Stops or Gyms: It is always best to be with someone because you will feel a lot safer. As much as possible, bring along with you friends or someone who can watch your back in case something happens. For young kids, parents should accompany them. For adults, after scouting the place and bringing a friend, you are one step closer to a safer environment. Be vigilant of your surroundings: Playing is too fun to the point that you do not care about your surroundings. This is not a good thing. No matter how fun you find the game, always be vigilant of your surroundings especially if it is not familiar to you at all. Pokémon Go will take you to places. While bumping trees is harmless, it can also put you in the middle of the traffic and that is dangerous. Respect private properties: There is a reason why it is called a private property. You should know that trespassing is a criminal offense and it can lead you to jail. If there is a Pokémon in someone else’s yard, do not pursue without asking for permission. No matter the circumstance or the motive, trespassing will always be against the law. Be careful when hunting at night: As much as possible, hunt while there is light but if you prefer hunting at night, that is your decision but just make sure that you are not putting your safety in question. Posted in What's Your Hobby?